wah! Congrats Lars and Michael! must be counting money ho hoi sum now! Interesting development - Raidho has been sold? No. Raidho Acoustics has not been sold and fully continues operations. Raidho Acoustics was sold to Dantax in 2009, the sale enabling resources which have been invested in increasing the product range. The real news is that the original founders of Raidho have recently left the company to focus on other brands they are building. The Aavik integrated was on show at the KLIAV show. Lars was the showman as usual. The amp has a built-in full function phono that is very quiet, and the settings are software controlled from front panel. The power section is Class-D. According to Lars, the design goals were quietness and power. The used the integrated to drive the Raidho D2 speakers. Lars was quick to point out that all Raidho speakers and Aavik do not have any right-angle corners in order to eliminate hysterisis, which along with mechanical and electrical grounding makes their products very quiet. Raidho Acoustic’s Rune Skov will be here to share with us the soul of Raidho and Scansonic. Don’t miss this opportunity to hear from him what makes their speakers brings music to life. 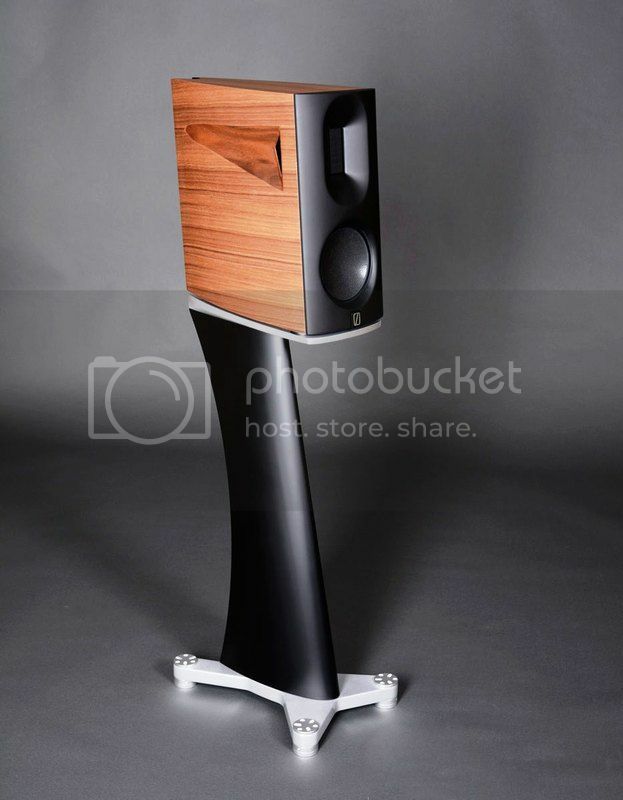 Thomas and Stereo did an episode featuring Raidho speakers in a $300k system..
Michael Børresen who together with Lars Kristensen founded Raidho Acoustics in 2002 and sold it to Dantax A/S in 2009 and left Dantax in June 2017 have recently announced their latest audio venture – Borresen Audio. 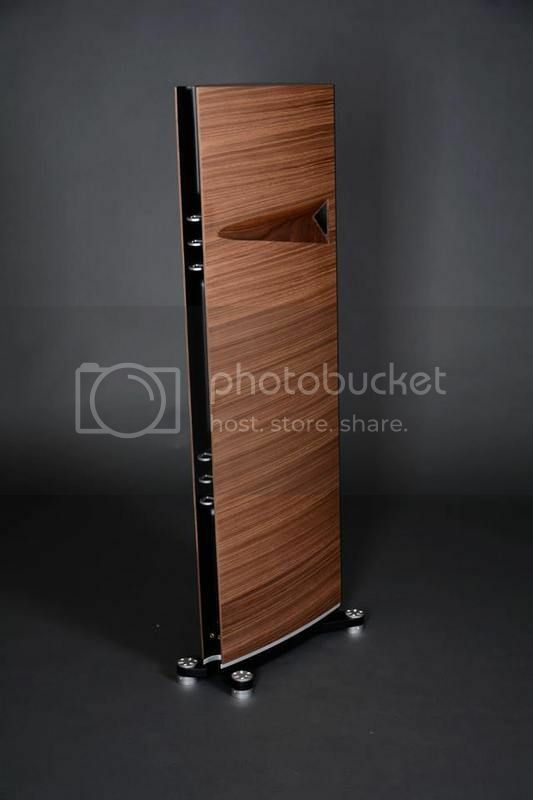 In a recent Facebook posting Borresen Audio showed photos of their upcoming loudspeaker range. 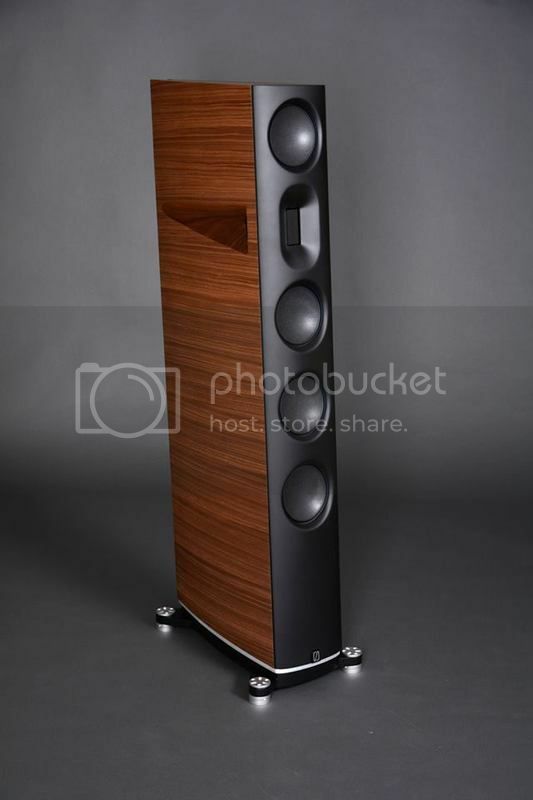 The range incorporates Michael Borresen’s latest thoughts on air flow and driver design with the clear ambition to advance his earlier efforts at Raidho Acoustics and surpass other leading loudspeaker manufacturers such as Magico. Of particular interest to me is the new vented tweeter design. Physically larger than the design for Raidho the ultralight tweeter is expected to improve resolution proffering a dramatic increase in low level detail and producing music that is full of immediacy, presence, communication and sophistication. 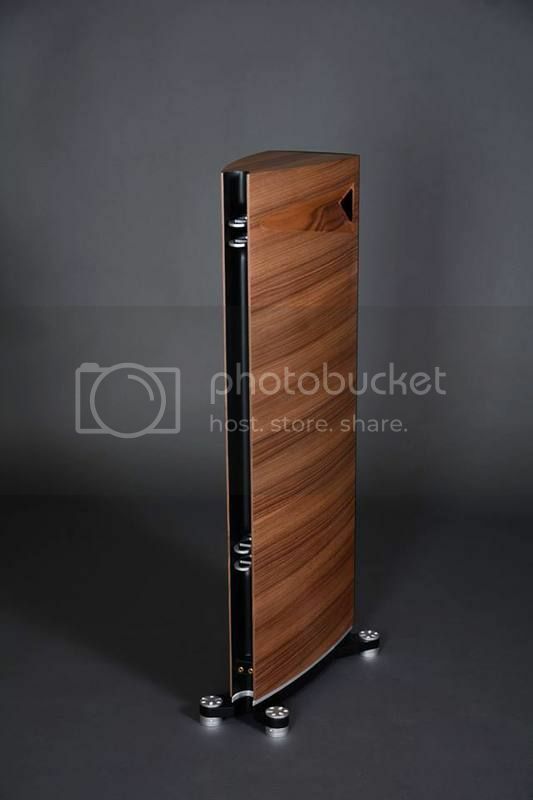 The Raidho tweeter was already outstanding and I have not heard any box speaker that resolves and reproduces more detail than the Raidho’s do so the prospect of a further improved planar magnetic tweeter is very exciting. Then there’s a new carbon honeycomb woofer. What will that bring to the party? Greater power handling, improved bass definition, even quieter blacker backgrounds courtesy of lower levels of distortion? We will have to wait to see, but I think it’s a given that Børresen Audio has a clear reference in mind and won’t release products that don’t exceed this. How long before they do another runner and ditch their customers this time? new speakers same small drivers, all in two words no bass. 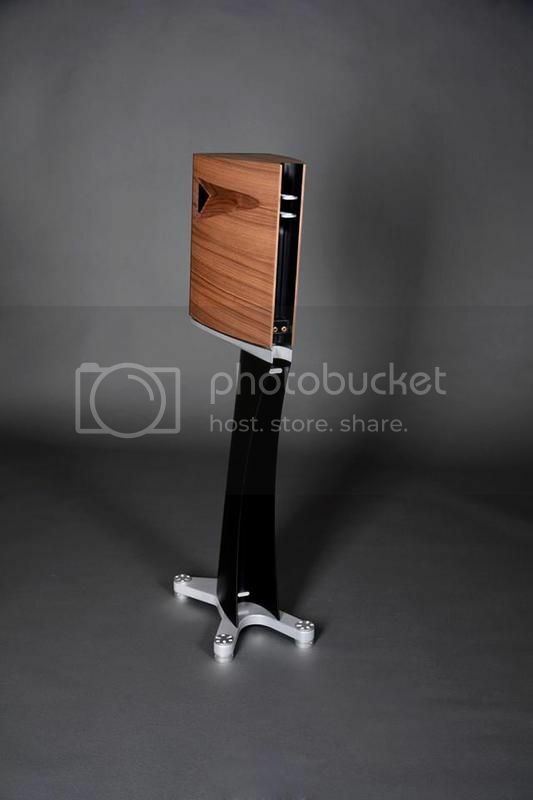 I believe you have already grasped that their customers which are largely very well-heeled and very enthusiastic about high-fidelity sound reproduction are likely to “run” with them. I understand Borresen Audio will release pricing during the upcoming debut at the 15th Annual Rocky Mountain International Audio Fest (RMAF) in Denver, Colorado in early October. Continue milking the cows while they still can. 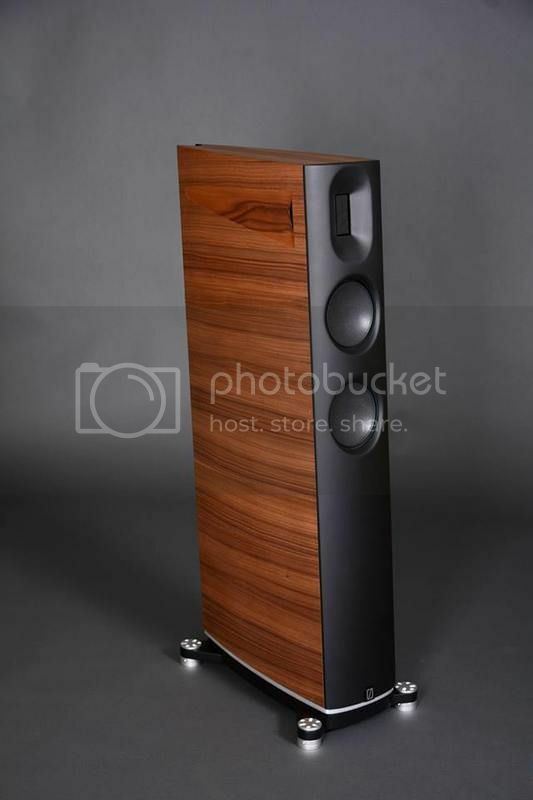 The pricing should be in between Scansonic and Raidho speaker- these will be their positioning Unless Raidho lower the price as to get "rid" of them. Wondering if the bass could perform its job. The Ribbon tweeter is one of the best- that i have heard- Maybe Bro Ansuzsin the appointed agent. hahahah.